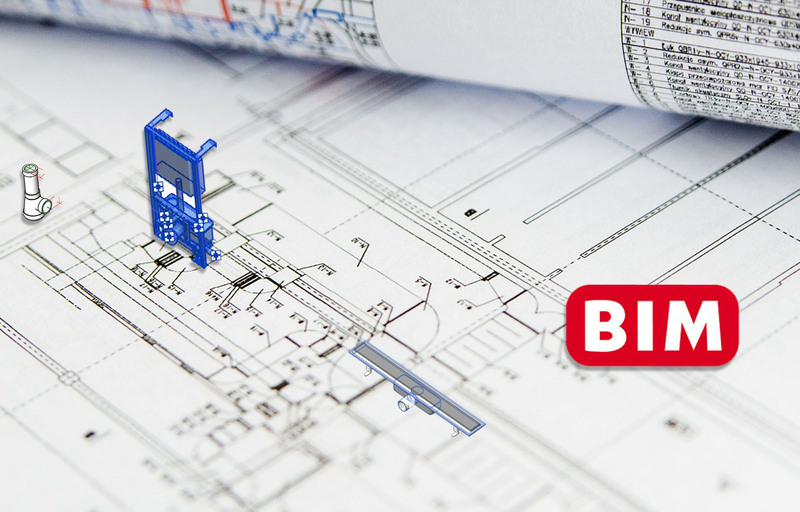 Designing with you, now also in BIM! We present today to specifiers and installers the latest tool which will help you in the design and building phases of your projects. Here you will find an explanation on what B.I.M. is. 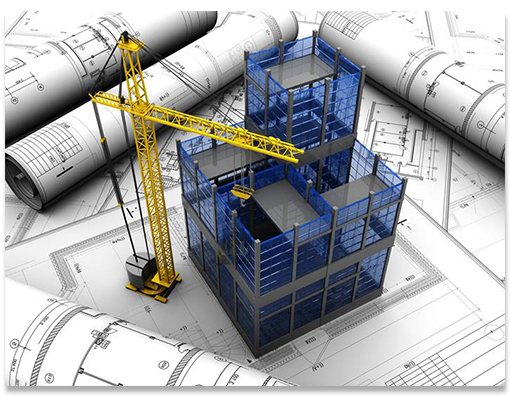 (Building Information Model), as well as all Jimten B.I.M. files. « When our Aliaxis UK colleagues requested us for BIM files to offer a Public Project with our products, back then was the first time Jimten had heard of those files » B.I.M. project responsible at Jimten recalls, in fact, The United Kingdom along The Netherlands, were the very first countries requesting manufacturers participating in public offer tenders to supply those files. Camaleon and Linnum. Tiled shower trays drainage. Inspection chamber. Inspection chambers in sewage networks. Ciclon. Sanitary Macerator product range. Waste and Traps. Traps and waste outlets to drain grey water coming from wash basins, bidets, showers, etc. The project, yet in its early stages in Spain, and in which we have decided to participate due to the undoubtable advantages that the B.I.M. system has to offer, as it improves the quality of your designs, prevents design and execution errors, allowing an execution time reduction and a cost optimization. 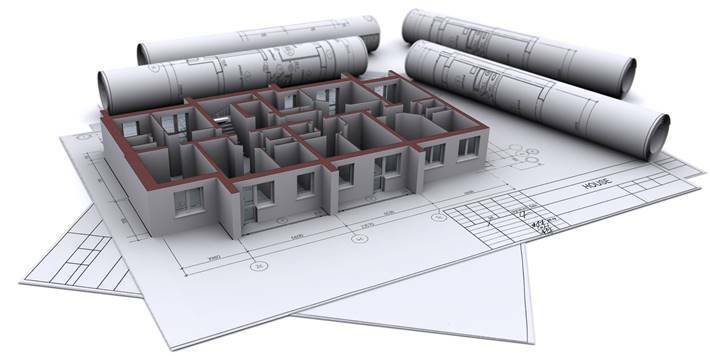 In this first phase, we offer for you to download 4 product families accounting for over 150 product codes from our price list in Revit file format, while we will work in enlarging the B.I.M. file availability for other product families. The chosen format, the most popular in the digital modeling world, will offer the widest compatibility with most of the software used. We have created an area in our website from which you will have at a glance all B.I.M. product family files, and in which we will be adding novelties and further information. The following websites will directly inform you on B.I.M. stage of implementation in Spain. S-751 Linnum channel swivelling outlet. Width 50. Classic grid.